Prosecutors are opposing former Virginia first lady Maureen McDonnell's request to delay a hearing in her case while the U.S. Supreme Court considers whether to review her husband's public corruption convictions. Former Gov. Bob McDonnell and his wife were convicted last year of doing favors for a former vitamin executive in exchange for more than $165,000 in gifts and loans. The appeals court has upheld Bob McDonnell's convictions but has allowed him to remain free while he seeks a Supreme Court review. 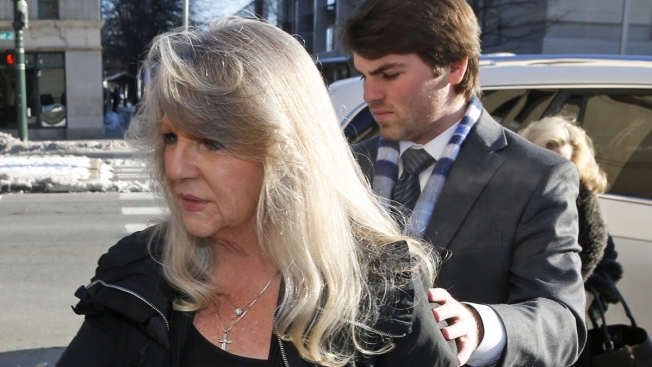 The court has scheduled a hearing in Maureen McDonnell's case for Oct. 29. She also remains free during her appeal.